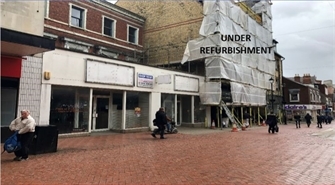 Comprising ground and first floor retail space. Avaialble on a new lease for terms to be agreed. 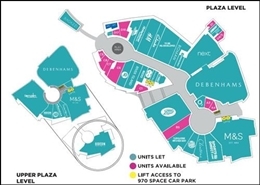 The available space comprises a shop unit over ground and first floors with storage space. There is additional ancillary accommodation on the second floor but this is unmeasured. The unit may be split - further details on request. 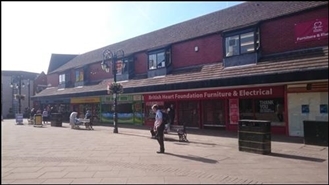 The available space comprises a ground floor retail unit with first-floor storage space. 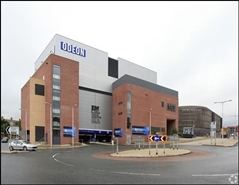 A new FRI lease is available on negotiable terms at a rental of £39,000 per annum. Please contact the marketing agent for more information. 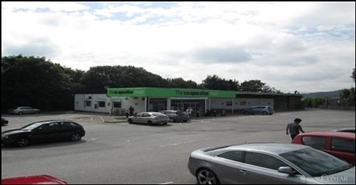 The space comprises 5,465 sq ft of retail accommodation. The space is available to let on terms to be agreed. 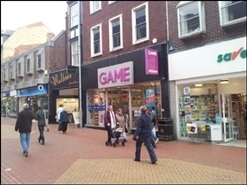 Prime Town Centre Retail Unit For Sale/To Let. 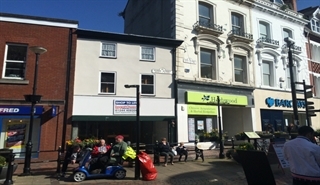 The property comprises a self-contained, recently refurbished building arranged over 4 floors.